I am a custom furniture maker. My goal is to design studio quality furniture. 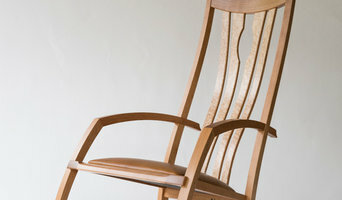 Each piece is a work of art built with the structural integrity of traditional joinery. 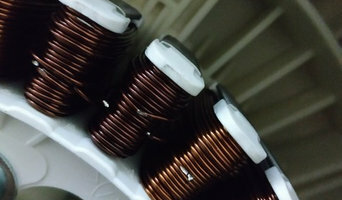 I repair, install, and maintain all major appliances, as well as general handyman work. EyeVac Home is perfect for the kitchen, den, dining room, mud room, work shop, dorm or any room with a hard floor. 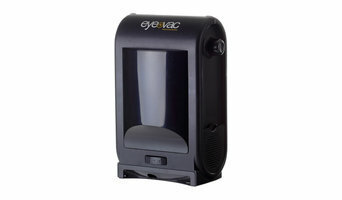 EyeVac Home stands up to tough challenges including pet hair, litter, dirt, mud, dust and more. And best of all, anyone that uses a broom can use an EyeVac. Pacific Living Inc. is family-owned, operating in the heating and import business for 30 years. This experience gives us the ability to provide outdoor products which are quality-made, dependable for life long enjoyment, and give you the best deal for your money. We pride ourselves in offering unique, one-of-a-kind outdoor products that will add flair and functionality to any outdoor room or environment. 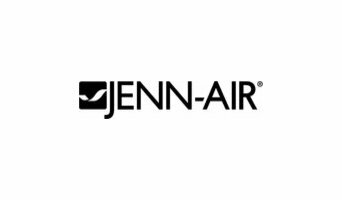 Our products are easily shipped and easy to install so ordering online makes perfect sense! Your Texas appliance professional might handle any or all of the following jobs: selling, installing, repairing and upgrading both small and large appliances. He or she can advise you on the right equipment for your Cedar Park, TX home, from features to finishes, and is usually in the know about the latest technological advances and bells and whistles. When appliances hit a snag or start to show their age, a pro can advise you whether to repair or replace them, then carry out his or her recommendation. Some appliance professionals work closely with Cedar Park, TX builders, remodeling contractors, and kitchen and bath designers, among others. Here are some related professionals and vendors to complement the work of appliances: Kitchen & Bath Fixtures, Kitchen & Bath Designers, Kitchen & Bath Remodelers, Specialty Contractors, General Contractors. Find an appliance professional on Houzz. Narrow your search in the Professionals section of the website to Cedar Park, TX appliances. You can also look through Cedar Park, TX photos to find examples of rooms with appliances you like, then contact the professional who worked on them.